Something different is coming to Cumbria this Summer! No pain, all gain! Soft ball cricket is a new, fun, fast and social game for all abilities. Women’s Soft Ball Cricket Festivals are set to take over this Summer during the ICC (International Cricket Council) Women’s World Cup. Cumbria Cricket will be working with local clubs to deliver six inspiring and action-packed soft ball festivals across the county in July 2017. Each festival is being developed with the focus on delivering an exceptional experience, and will be packed with entertainment including BBQs, music, and face painting! Just come along with friends and family, take part and have fun, enjoy the atmosphere and experience a great day out. You don’t need any special kit to take part; all equipment is provided – including a free t-shirt. Car parking and changing rooms are provided on site too. 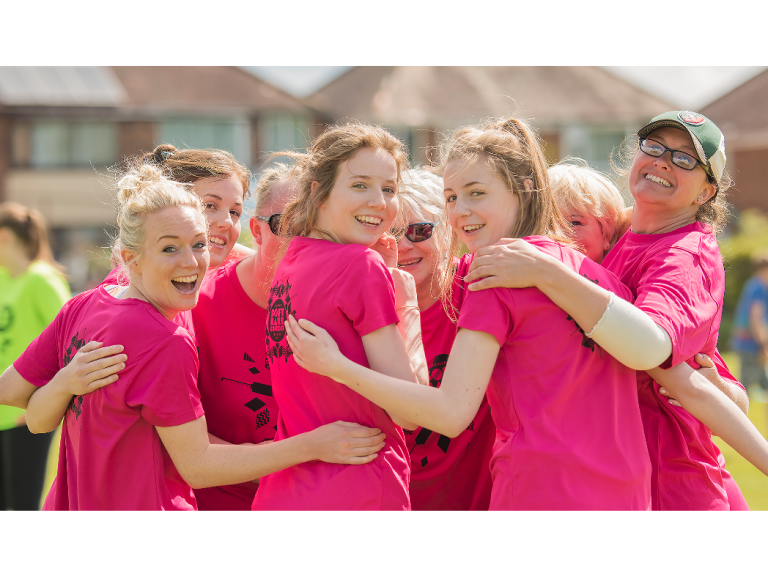 For further information about the Women’s Soft Ball Festivals please contact Laura Marshall, Women and Girls’ Development Officer, via email on laura.marshall@cumbriacricket.co.uk or Mobile 07738174477.